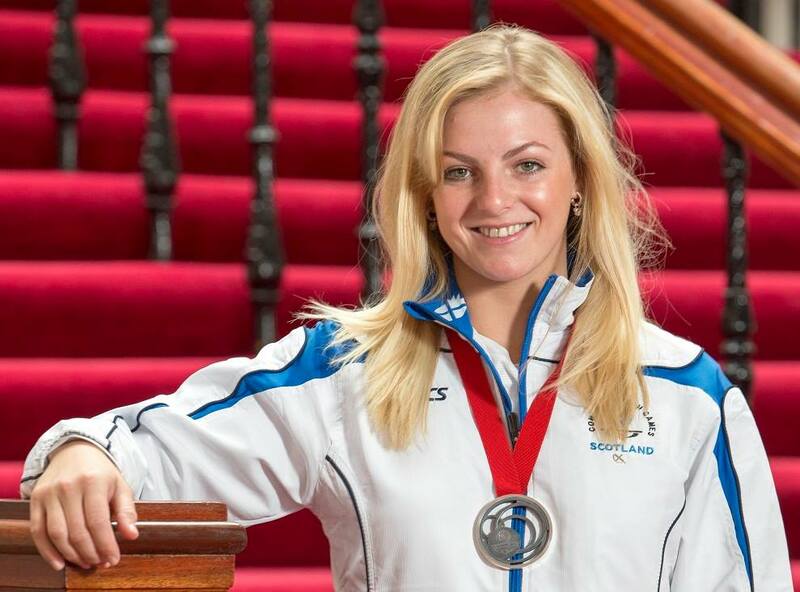 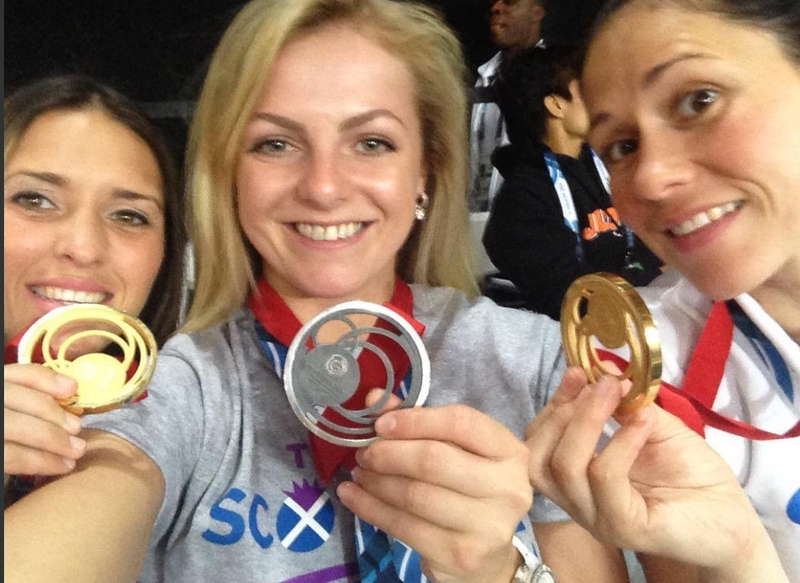 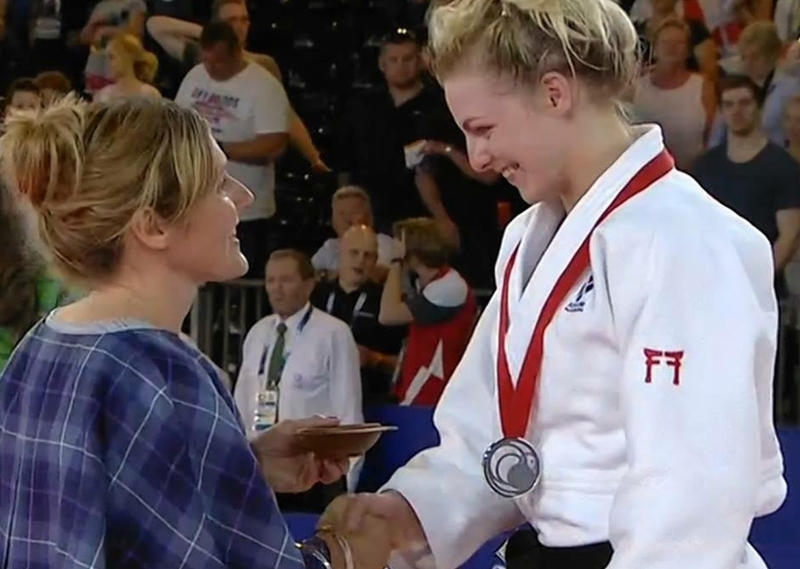 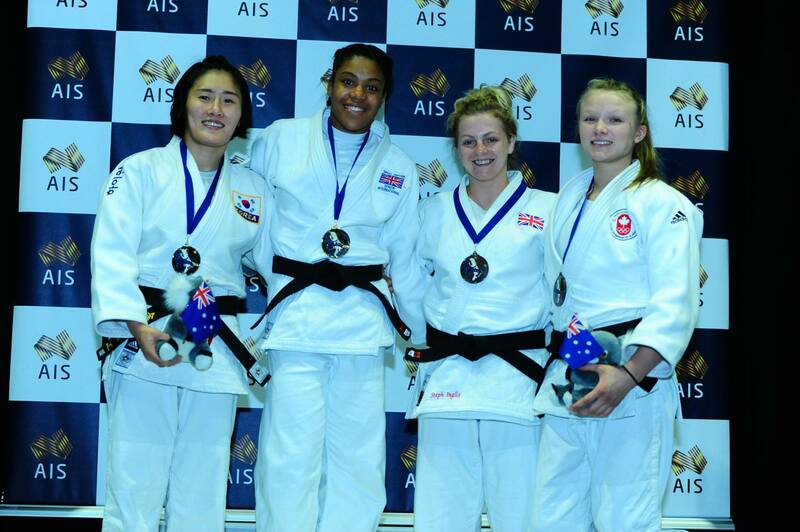 Scottish judoka Stephanie Inglis won silver at the Commonwealth Games in 2014 in Glasgow. 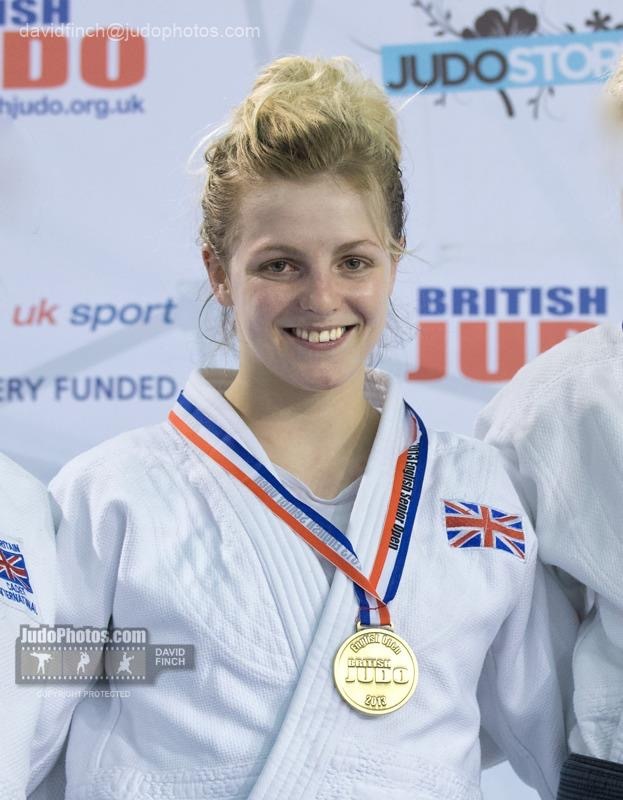 On 10 May 2016, Inglis's she got a motorcycle accident in Thailand and was in a coma for a month. 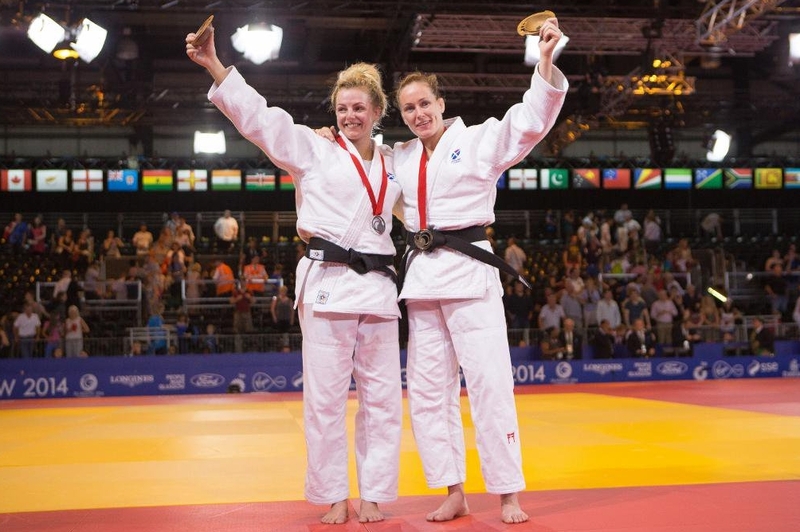 As he insurane was expired friends organised a fundraising resulting in over 300,000 pounds to recover.